Bangalore: Ever since Google started its recruiting campaign, the internet giant earned the fame for conducting toughest job interviews. Amidst millions of job applications in a year, hardly 1 out of 130 applicants get through this search engine giant’s hiring criteria. 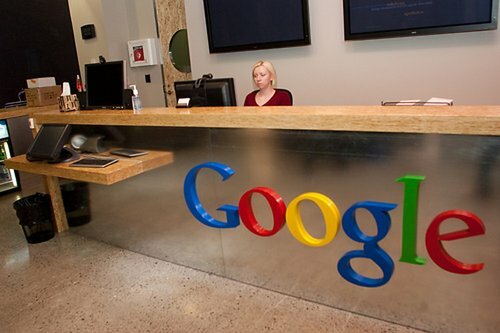 You might have heard about a lot of weird questions Google asked to its job applicants. It is true that Google’s interview is becoming toughest and stranger year by year. Perhaps, Google has the highest range of hiring criteria than any other companies. Though Google has not yet revealed anything about its hiring strategy, it has been known that the interviewers at Google will stack you with brainteasers and other vague mental challenges along with typical behavioral questions. Knowing more about Google’s interview questions will help you to break the toughest line. Here are few tips to know more about Google’s interview. What Google actually looks in a candidate? Many of the Google interview questions may leave the same doubt. Quoting a former Google employee in his book, 'Are you smart enough to work at Google', William Poundstone says, "where the candidates run out of ideas." Poundstone in 'The Google Interview Cheat Sheet' illustrates how 'Google will confuse you'. He says that it is very difficult for you to fake in Google interview where you asked to demonstrate your various skills and you must be challenged to get through a pack of intellectual tests. And he suggested few tips to tackle such confused questions in its job interview.